Good question. Here is how. First of all you have to know my passion for excellence in language. From the time I was a child I delighted in beautifully turned phrases. I spent untold hours living in worlds created only by words. As an adult I've become more skilled in understanding how such beauty is created. Then my need to teach kicks in. I am in the enviable position of being paid to do what I love. But I never get quite enough of teaching. If I know something I am driven to make sure others know it, too. I don't really enjoy reading bad writing. So I'm happier if my clients are writing well before I get their work. There is more money in editing bad writing, because more editing is needed, but I'd rather edit better writing. Over time, I've come to know the problems people have in writing both powerfully and correctly. I am continually writing to tell others how to correct those problems. So I decided it would be to everyone's advantage for me to collect all that writing and organize it into courses. People could deal with the common problems in their writing and then use my paid services only when they had a manuscript that needed higher level editing. 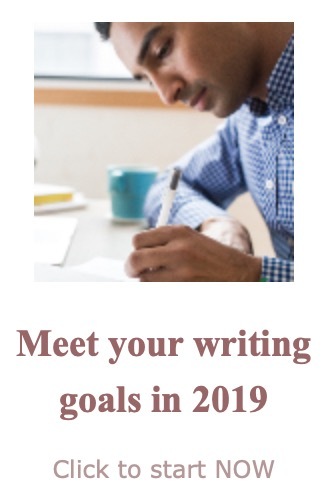 I can afford to offer these writing courses for free because the work is already done. I'm happy to offer these writing courses for free because after you take the courses, your work will be much more pleasurable to edit. The first course is about writing verse for children. Most publishers won't even read submitted verse. Find out why and improve your chances of breaking into this most difficult of genres. Writing for the Web is not exactly the same as writing hard copy. If you want to write for the Web, I can send you to an excellent free writing course on that topic. The Netwriting Masters Course shows you how to write better to sell more. Once you've written your book, do you know the best price to charge? A price that will encourage readers to buy without leaving money on the table? If you sign up for my free newsletter, Editor's Notes, you will hear as soon as the other courses are available. I also teach workshops. If you are looking for a speaker or workshop leader, consider me. There are plenty of other resources for writers on this site. Free writing courses is only one editing service offered here. 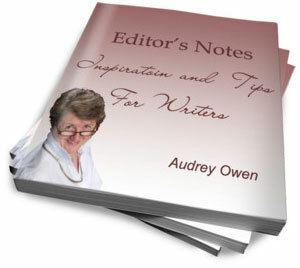 Return to the home page to see other editing services Writer's Helper offers.